Planning to sell on a Comic Con? 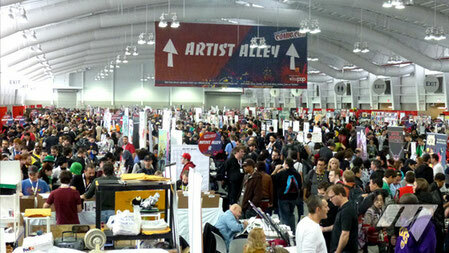 Found this amazing article on all you have to know about Artist Alley. Check it out.